Ingolstad based manufacturer confirmed that it will add 11 new models in their product lineup that will expand its range to 60 models from 49 models. The company recently celebrated its 1.5 million deliveries and this announcement was done at the celebration party by Rupert Stadler, Chairman of the Board of Management of Audi AG. “We will continue to write this success story and expand our product range from the current 49 to 60 models. We see a great deal of potential, particularly in the SUV segment and in the especially prestigious full-size category”, said Rupert Stadler, Chairman of the Board of Management of Audi AG. 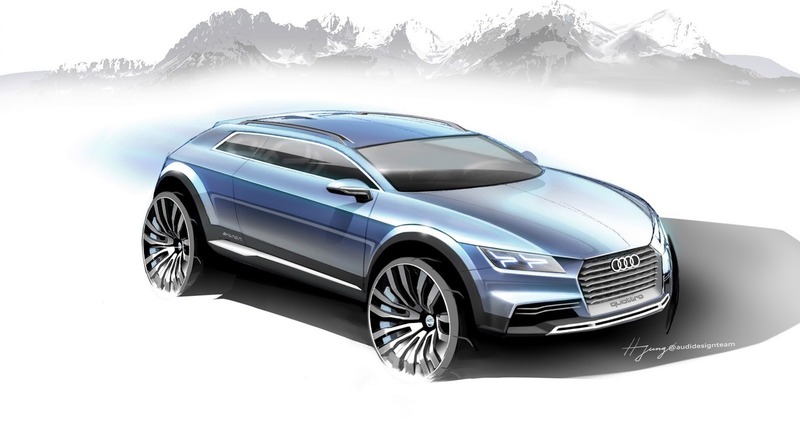 Recently the company’s announcement said that it will launch Audi Q1 in 2016, but other models like Q4 and Q6 could be added as well, targeting the upcoming BMW X4 and X6. 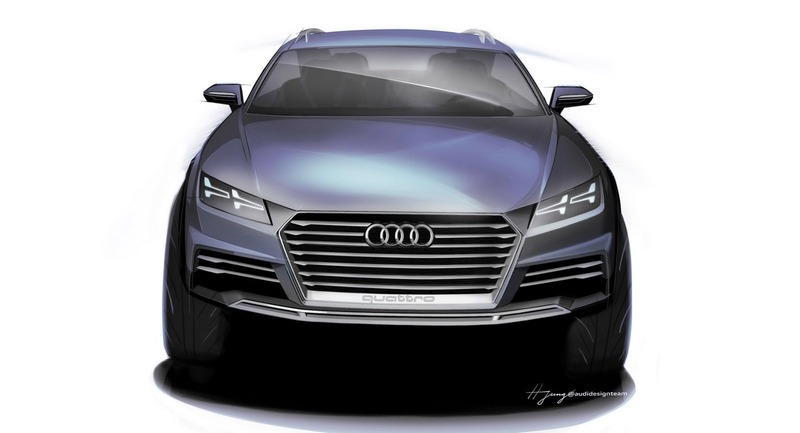 Apart from these models Audi is also working on “prestigious full-size category” which raises the possibility of the long-rumored A9 which could be a coupe or an Allroad sedan. There are other SUVs Q2 and Q8 in pipeline which will also get their performance S and RS versions. When BMW is considering making the M7- performance model of 7 series, Audi is also thinking on similar lines, making A8 to RS8. All these new cars will share VW’s MQB and MLB architecture. The common platform like MQB gives various benefits to manufacturer and customers as well. Manufacturers can bring in more models within less time because the new part development time drastically reduces due to sharing of parts and things customer sees / touches / feels can be differentiated between models. Regardless of what’s planned, Audi has delivered more than 1.5 million vehicles to customers till now. To celebrate the milestone that achieved two years ahead of schedule, the 1.5 millionth car, an A3 Sportback, was personally presented to its German owner by Rupert Stadler.